According to a recent study, published in the medical journal The Lancet, an international team of scientists are developing a global diet that may help improve one’s health and also save the planet at the same time. The diet shall ensure sustainable food production to reduce further damage to the planet. The diet is based on increasing the intake of vegetables, nuts and fruits, while cutting sugar and red meat consumption in half. 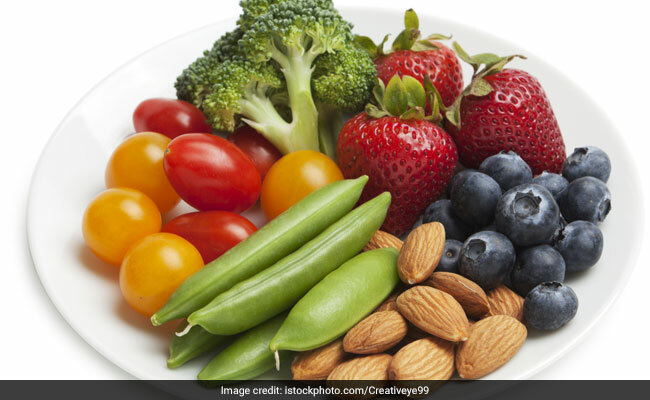 The researchers suggest that the new diet can help balance planetary health and even prevent up to 11.6 million premature deaths. As per the researchers of the study, the world’s population is set to reach 10 billion people by 2050. That coupled with current diet and food production habits will exacerbate risks to people and planet. According to Dr. Richard Horton, editor in-chief at the Lancet elucidated upon the report’s findings noted that 1 billion people live in hunger and 2 billion people eat too much of the wrong foods. A global ‘reference diet’ was created by the team of scientists, in an effort to enable a healthy global population. The reference diet plan was said to be an ideal daily meal plan for people over the age of two. As per the authors of the study, apart from reducing environmental degradation, this particular diet may help reduce chronic diseases such as coronary heart disease, stroke and diabetes as well. The diet advises people consume 2,500 calories per day, which is slightly more than what people are eating today, said Willett. People should eat a “variety of plant-based foods, low amounts of animal-based foods, unsaturated rather than saturated fats, and few refined grains, highly processed foods and added sugars,” he said. The diet consists of whole grains, starchy vegetables, fruit, dairy, protein, fats and sugars. To enable populations to follow the reference diet, the report suggests five strategies: incentivizing people to eat healthier, shifting global production toward varied crops, intensifying agriculture sustainably, stricter rules around the governing of oceans and lands, and reducing food waste. As per the findings of the study, the dietary shift needs to be on a global level, where the consumption of foods such as red meat and sugar should decrease by more than 50 percent. Whereas, consumption of nuts, fruits, vegetables, and legumes must increase more than two-fold.